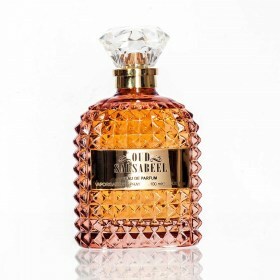 Oud Salsabeel shines bright amongst a multitude of latest perfumes, suitable for those that adore oriental fragrances with a difference. 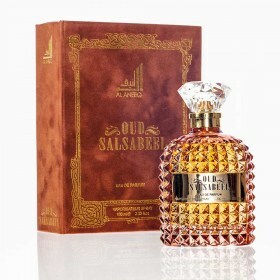 This oud perfume for men or women embodies the rich heritage of the East through its vibrant and mysterious fragrance notes. 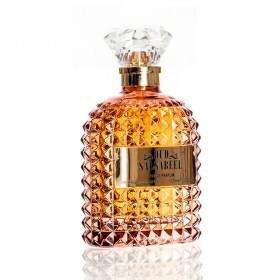 This luxury perfume comes in a leather box and a beautiful bottle that exhudes class.